Yamaha TM28-0340-K XT225 Serrow TM28 Carb Conversion - Allens Performance Ltd. Allens Performance Ltd. This is a TM28 carb conversion we developed at Allens Performance to replace the troublesome CV carburettors found on the Yamama XT225 Serrows. 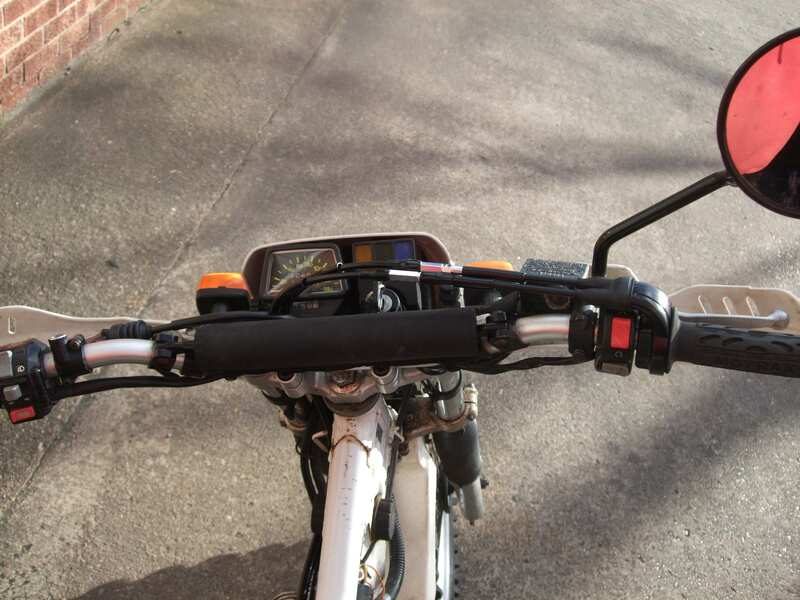 This kit fits the later bikes with electric start only, giving the rider the benefit of a flat slide thottle with accelerator pump, full rider control, with no diaphragm controlled secondard throttle. 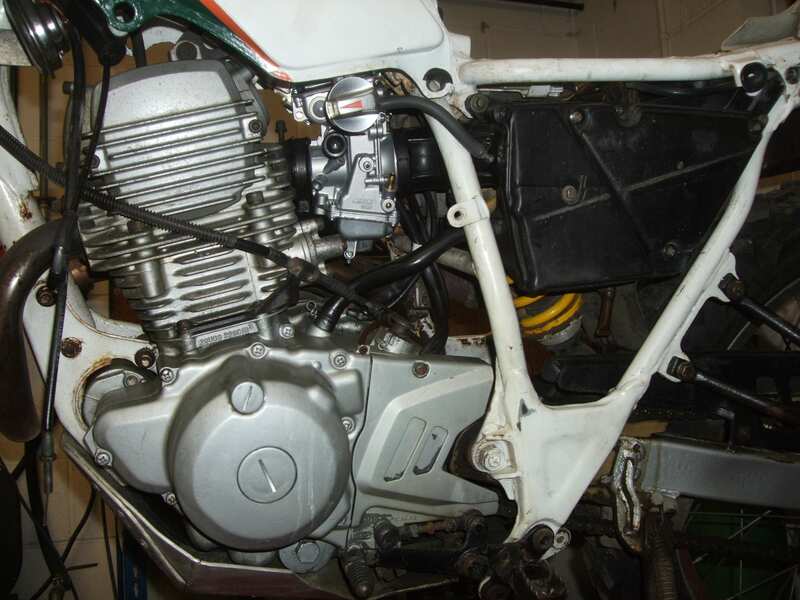 The carb fits the standard rubbers and is supplied with a new push/pull throttle and cable kit. Jetted to suit a standard bike. These bikes are a great compromise between light weight for ease of off road use, sufficient performance to be safe in modern traffic and flexible engine performance allowing easy riding on and off road.